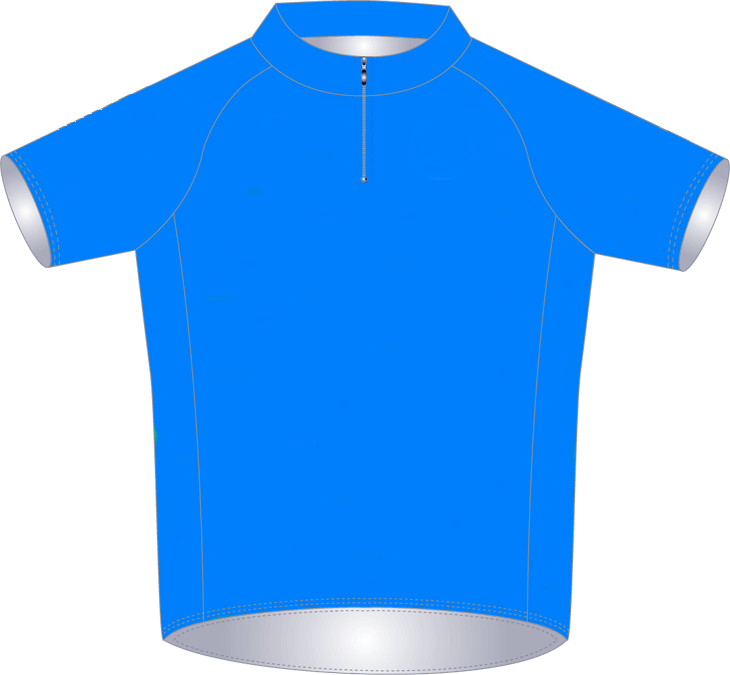 Notable riders will be identified by individual jerseys. Each will be awarded after each stage for riders in the following stage. The overall individual time classification is decided by adding together the time taken by the riders at each stage (less time bonuses and plus any time penalties). The overall individual time leader may be identified by the yellow jersey. The general classification on points will be decided by adding together the points awarded for each intermediate sprint and at each stage finish. The overall sprint point leader may be identified by the green jersey. The est climber (King of the Mountains) classification is determined by adding together the points at the summits of the 8 climbs that count towards the classification. 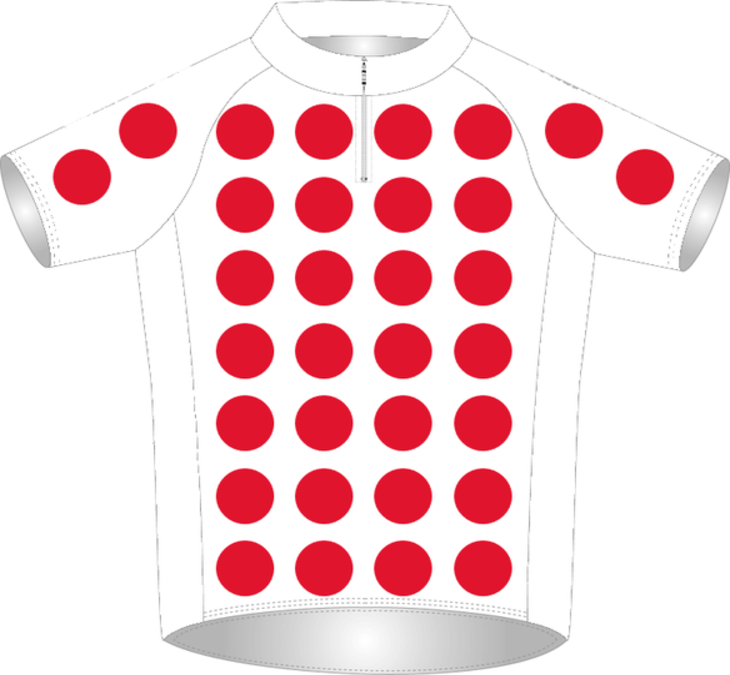 The overall leader of the best climber classification shall wear white & red polka dot jersey. The best young rider will be awarded the white jersey. A young rider is born after 1 January 1995. The young rider with the best overall individual time classification becomes the leader of the individual classification for young riders. The best non-Eritrean rider will be determined by adding together the time taken by eligible riders at each stage (less any time bonuses and plus any time penalties). The non-Eritrean leader may be identified by the blue jersey.